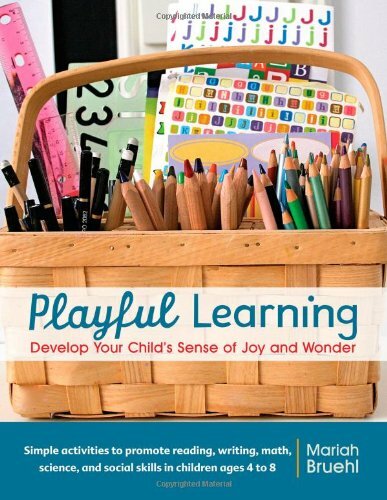 I’m gearing up to do a Book Study with some parents in my kindergarten class, using the Playful Learning book. I started thinking about how this book, by Mariah Bruehl, and the e-courses she has hosted have introduced me to new ideas and opened my eyes to a whole new approach to teaching and learning. I pulled up a few old posts about the book and e-courses, as I was thinking about my love for Playful Learning, and decided this one was worth a repost.